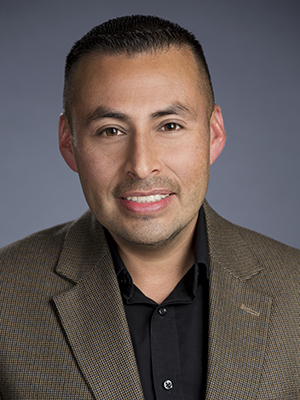 Department of Curriculum and Instruction Professor Luis Urrieta, Jr. recently published Cultural Constructions of Identity: Meta-Ethnography and Theory. The book provides an up-to-date commentary on the use of qualitative research to gauge the range of identities. By including broad and insightful representations of racial identities and experiences, Urrieta and co-editor George W. Noblit synthesize identity theory and meta-ethnography to distinguish cultural constructions. Urrieta focuses on Cultural Studies in Education. He is an affiliated faculty member in the Center for Mexican American Studies (CMAS), the Native American and Indigenous Studies Program (NAIS), and the Lozano Long-Benson Institute of Latin American Studies. Urrieta's research interests center around cultural and racial identities, agency as social and cultural practices, social movements and collective action related to education, and learning in family and community contexts.